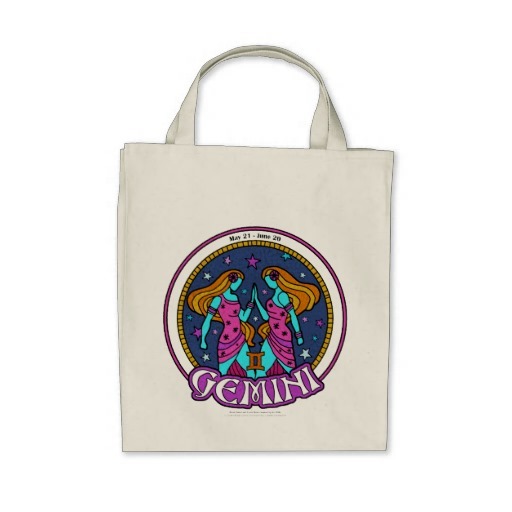 Gemini have the ability to react instantly to situations, and as a result, they have a very nervous temperament. They can be compared to a wound up spring as they attempt to absorb everything they can about their surroundings at once. The fact that they enjoy various situations and people add to their nervousness and that means they are almost constantly wound up. However, if they experience boredom and have nothing to survey, they get the same emotions, the need for excitement and variety. 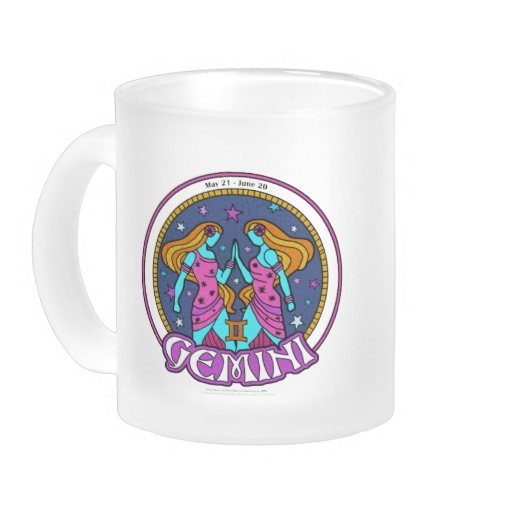 This is the Gemini duality, constantly conflicting emotions in one spontaneous, excitable package. 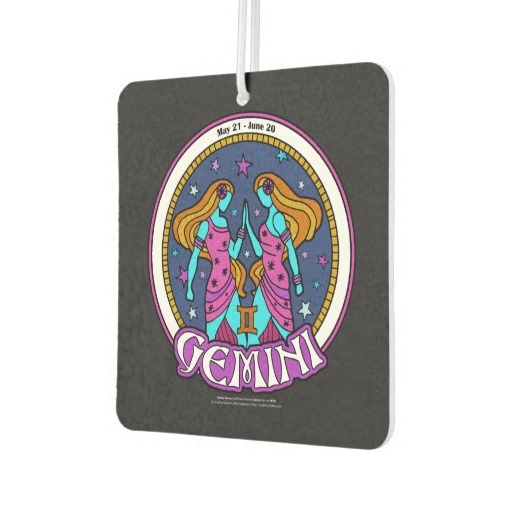 Gemini people are many sided, quick both in the mind and physically. They are brimming with energy and vitality, they are clever with words. 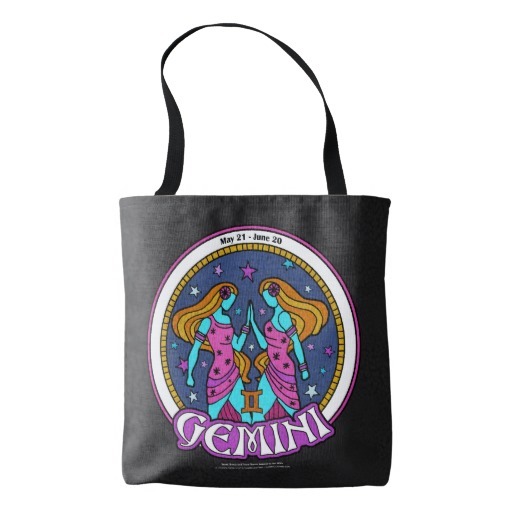 They are intelligent and very adaptable to every situation and every person. 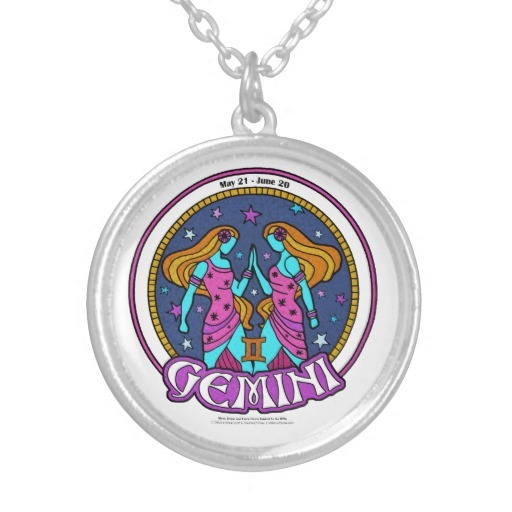 Gemini are curious and always want to know what’s going on in the world around them. They are not one to sit back and watch the world go by, they want to be involved! 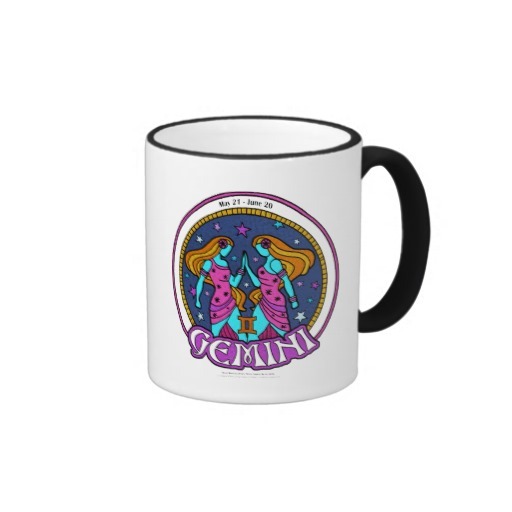 More so then most other astrology signs, they are the ultimate social butterfly. 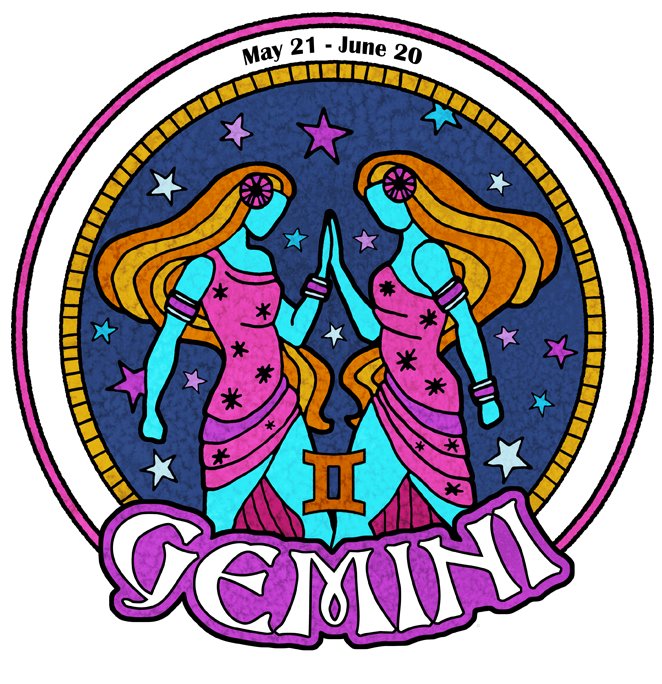 Gemini can talk and talk, but they have interesting things to say, their talk is not mindless babble. They have unique opinions and thoughts on things and are not afraid to speak their mind. They are always in the know and are the one to see for the latest juicy gossip. 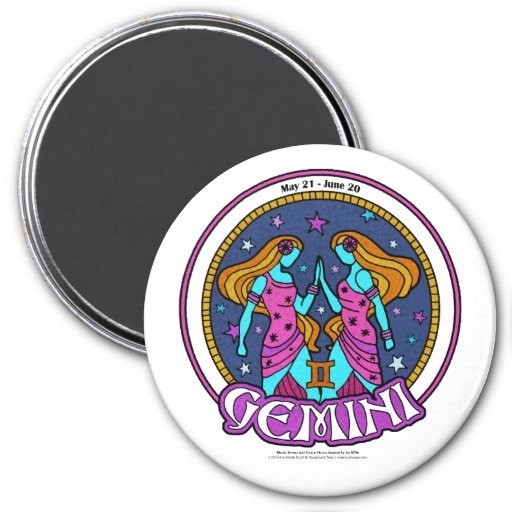 Easily distracted, Gemini easily goes off topic to explore another thought or idea. 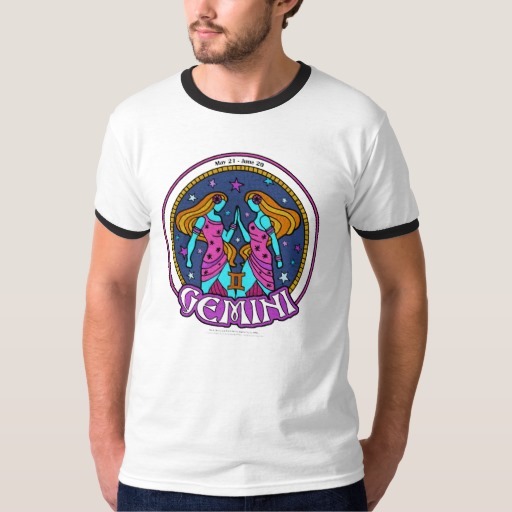 Routine and boredom are the bane of Gemini existence and avoidance of this can lead Gemini down some very strange paths, indeed..
Nosetouch Press proudly presents our Zodiac-themed merchandise ahead of our highly anticipated anthology: Blood, Sweat, and Fears: Horror Inspired by the 1970s. 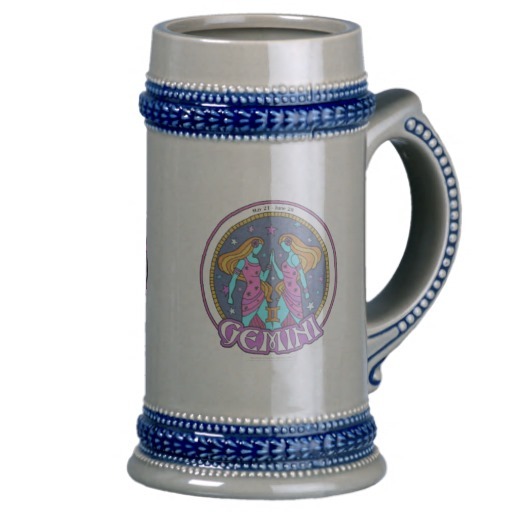 We’re talking groovy t-shirts, beer steins, and more, man! 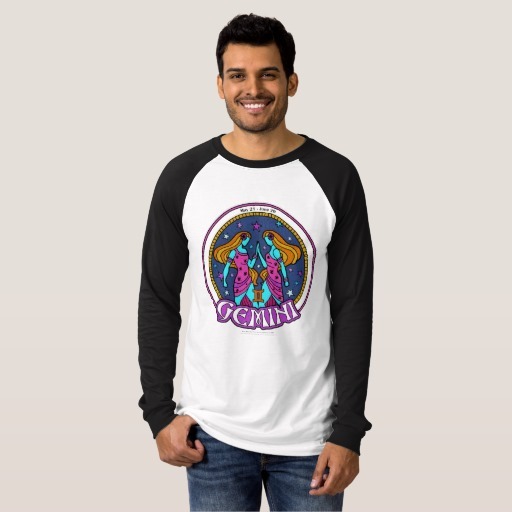 Drop by and dig all the far out merch we’ve got! 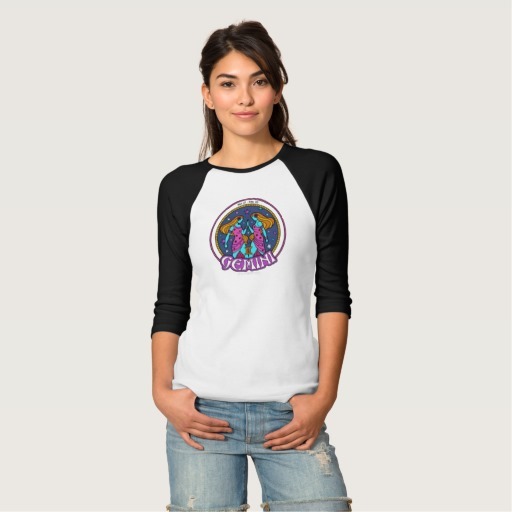 The 1970s were a transitional decade. The hangover from the swinging 1960s, and before the plastic, neon decadence of the 1980s. Fueled by war, popular protests, flagrant abuse of power, environmental shocks and economic discord, the 1970s were a synthesis of paranoia and partying in a rapidly changing world. 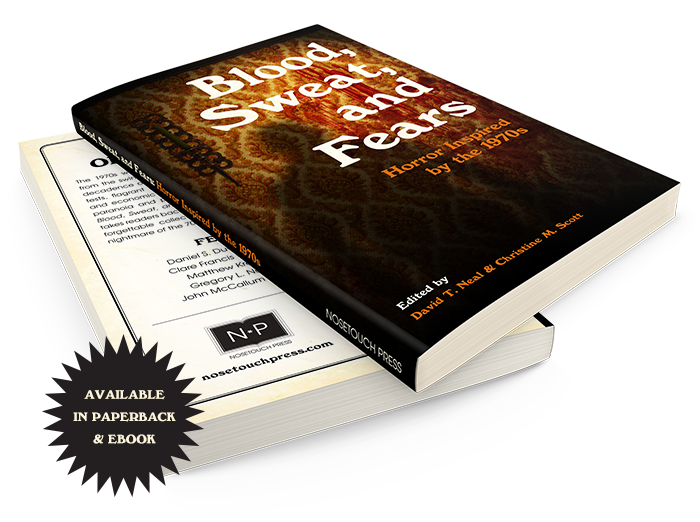 Blood, Sweat, and Fears: Horror Inspired by the 1970s takes readers back to that diabolical decade, in an unforgettable collection of ten stories that conjure the nightmare of the 70s for a new generation.